It’s Valentine’s Day at The Resort and love is in the air… As well as a massive snowstorm and a million dollar wedding. Not to mention a wedding planner who spends more time trying to seduce Allison’s boyfriend than actually planning the wedding. Allison never fancied herself either as the jealous or destructive type before, but if Clarissa Smith doesn't keep her hands off Allison’s man… well, Allison refuses to be held accountable for her actions to that woman. All’s far in love and diamonds, after all. 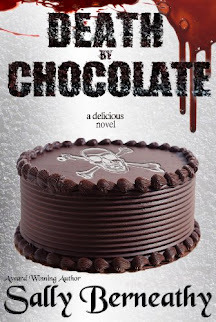 Fun, fast-paced, and hard to put down. 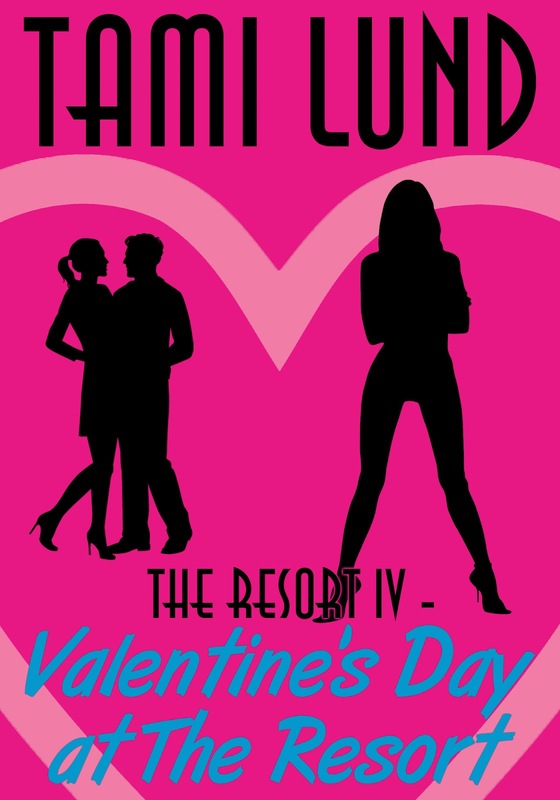 Valentine's Day at The Resort was the first book I've read from the series and I can't wait to go back and read more. Tami Lund has a wonderful way of writing fiction that women are going to love. I just loved the character Allison. She's fun, outspoken, and ready to fight for her man. If you love contemporary romance, and want to get into the Valentine's Day spirit, read this book.